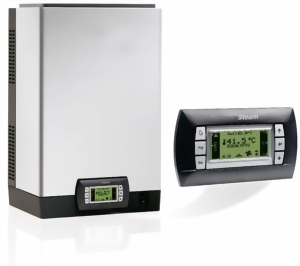 Our steam generator SOL-Steam 10- No compromise in quality, with sensor temperature capability or simple ON / OFF control (without time programs and external source control). 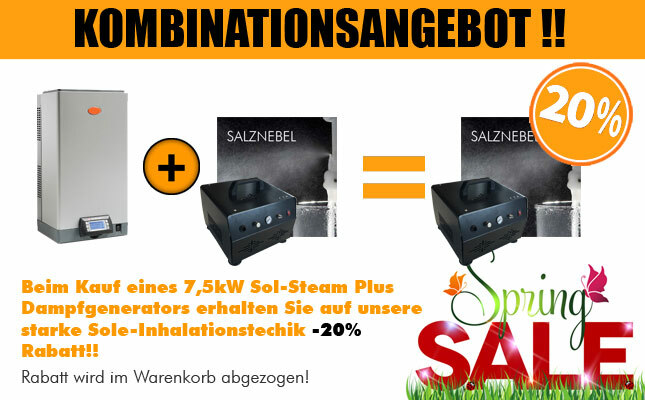 These steam generators can also be switched ON / OFF with an external switch either in the steam bath (12V / 24V) or with a switch outside the steam bath. The steam humidifier SOL-Steam PLUS is for small cabin or larger steam baths. Whether commercial steam baths or private steam baths and steam showers, with normal heating rod technology or with high-quality electrode technology (electrode steam generator). 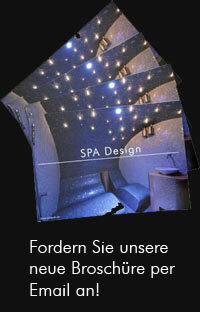 We deliver the suitable steam generator for your steam bath! 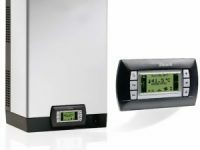 Whether high-end device with electrode technology or a low-budget device for smaller cabins – we deliver the right steam humidifier for your project. 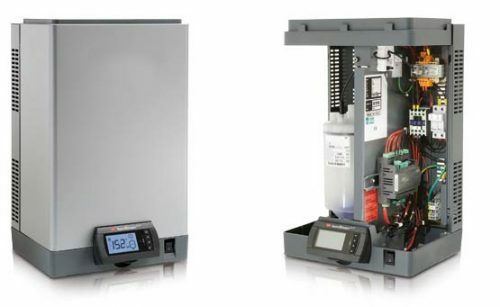 The steam generator SOL-Steam PLUS is a development of many years of experience in the field of electronic control technology: ease of use, control precision, reliable electronics, sophisticated, complete control software and high performance. The wide range of SOL Steam submersible humidifiers includes models from 1.5 to 130 kg / h.
All models are not available in our shop – please contact us for larger steam capacities. 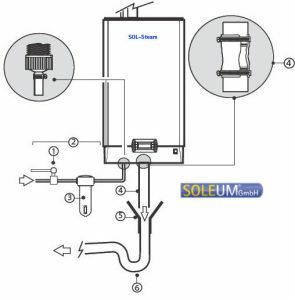 The steam generator SOL-Steam PLUS includes a required connection set with ~ 0.5m steam hose and connecting elements and the sensor with 6m cable length! 1. Install a manual valve (for interrupting the feed water supply) above the system. 2.Connect the steam generator to the feedwater line. In the models SOL-Steam PLUS-05 SOL-Steam PLUS-18 use a hose with 3/4 “G-connections (see also the operating instructions of the device). 3. Install a mechanical filter to retain any solid contaminants (install below the faucet). 4. Connect an electrically non-conductive blowdown connector (heat resistant to 100 ° C (212 ° F) and with 40 mm (1.6 in) minimum inside diameter). 5. Insert a funnel to stop the drain pipe. 6. 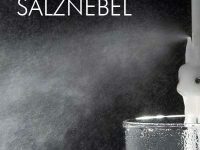 Connect a siphon to prevent odor (40 mm (1.6 in.) Minimum inside diameter).